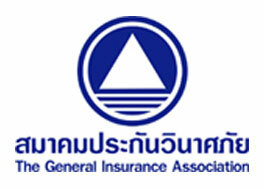 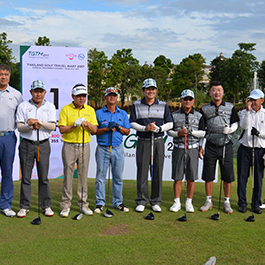 Thai General Insurance Association is a center of cooperation and a representative of member companies to foster public confidence and trust and to develop a stability and sustainable growth of the business in parallel with the national economic and social development. 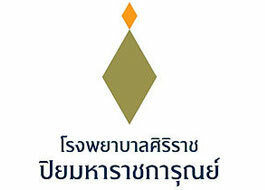 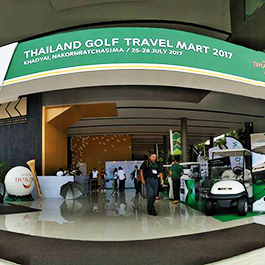 The Association of Thai Travel Agents, widely known as "ATTA", is Thailand's private sector association of travel agents. 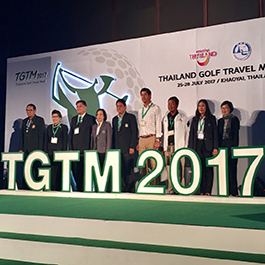 It is a non-profit organization that aims at promoting and supporting the Thai travel industry for the benefit of its members, clients and the tourism industry. 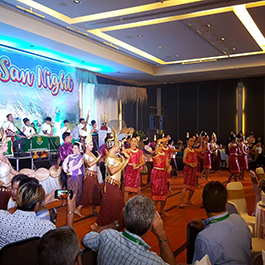 Crystal Time’s mission is to literally keep ahead of the times in the horology trade to provide the best watches in quality, design and after-sales service to our retailers and customers.